ISLAMABAD . : Decision on the nomination papers of electoral candidates of 108 constituencies has yet to be taken by the higher courts, the ECP says. 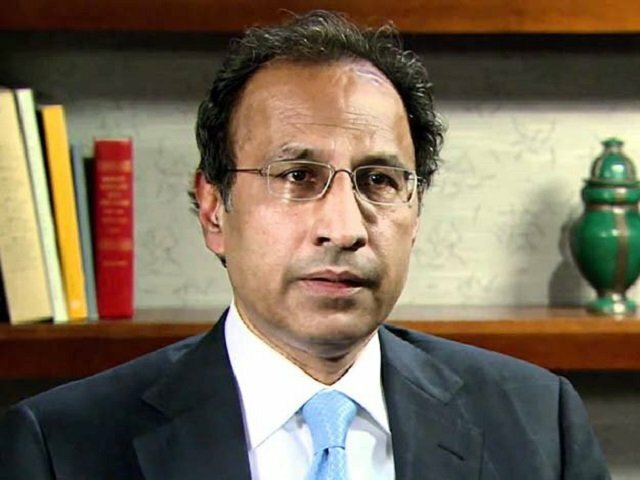 “If decision is not taken soon, general elections 2018 can be jeopardised,” said Election Commission of Pakistan (ECP) Secretary Babar Yaqoob Fateh Muhammad while addressing a press conference on Thursday. He also mentioned a rough breakdown of these constituencies. Majority of these constituencies, 81, were in Sindh, followed by 22 in Punjab and five in Balochistan. 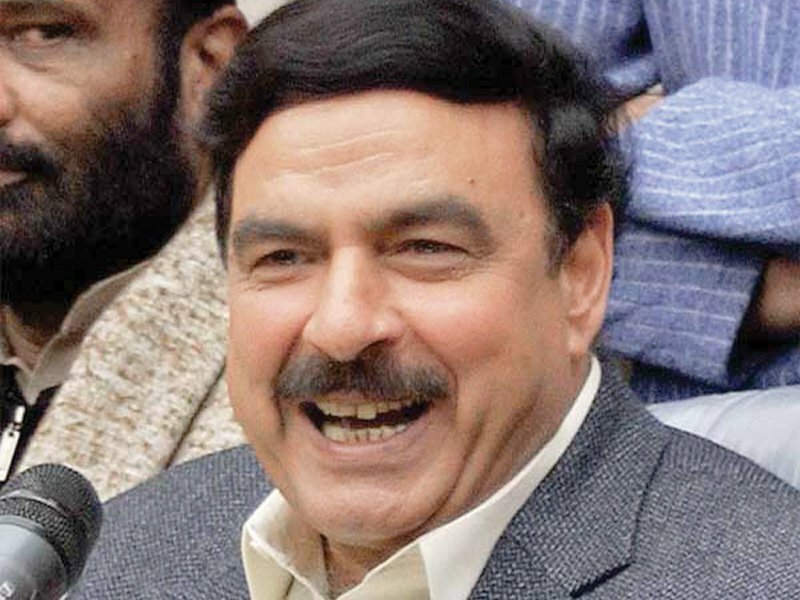 “The ECP is waiting for the final outcome of these cases before publishing the ballot papers,” he added. For general elections scheduled for July 25, returning officers had taken their decision about the candidature of contestants on June 19. Those aggrieved by the decision of returning officers on accepting or rejecting nominations had approached the appellate tribunals. June 27 was the last date for deciding appeals by the tribunals. After appellate tribunals, the next forum is high courts and then the Supreme Court. A large number of cases landed in higher courts, many of them are still pending while polling day is less than two weeks away. The ECP has to complete printing of ballot papers by July 20. Election material should reach the offices of returning officers by July 24. He asked the political parties to launch formal complaints with the ECP if they felt their candidates were being harassed or not being given a level-playing field. He said authorities had been asked to provide security to political leaders and candidates during their campaigns, including corner meetings. “The concerned departments have been informed to provide security to political leaders during election campaigns, including corner meetings,” he added. On the role of the armed forces in elections, Fateh said the army was not conducting elections but rendering support to the commission. “Army will be assisting the commission by providing security and logistics support for the ballot papers. 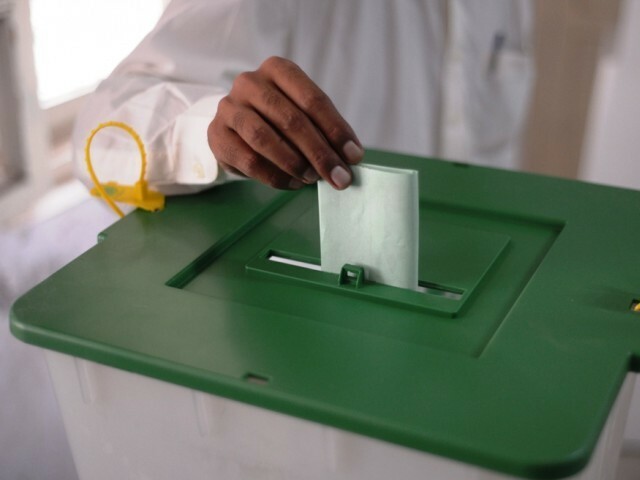 “Elections are being held as per Elections Act, 2017; returning officers are being trained while civil judges will also be present at the polling stations,” the official said. Fateh said the ECP had not received any complaints as yet but was prepared to take action if “need be”. “The electoral process will be completed under the commission’s supervision. 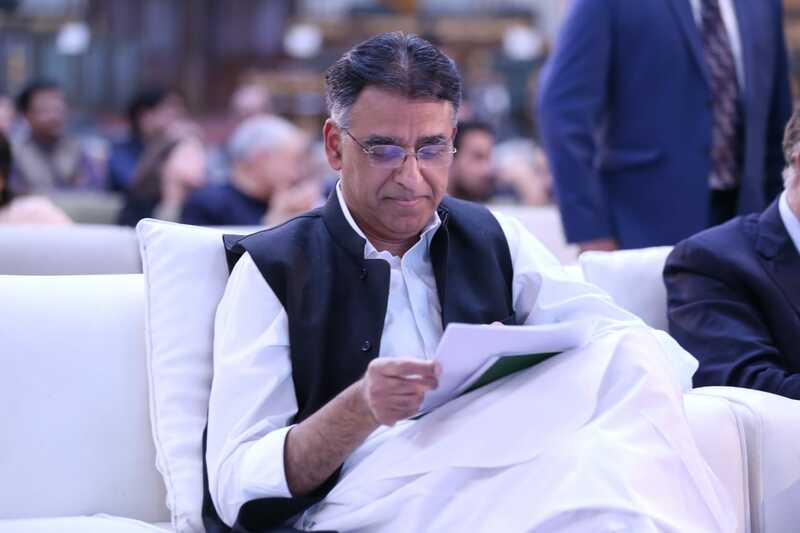 Only the commission has powers to deploy staff, accept or reject nomination papers, print ballot papers and prepare polling schemes,” he asserted. He said the army would be providing security only and they would have no other role in the electoral exercise. The ECP has also announced public holiday on July 25. Predicting a higher turnout, the secretary said the ECP was seeing national consensus on the matter as no party had boycotted elections. “Everyone wants the elections to be held on time,” he noted. Fateh said the electoral authority is considering Facebook’s offer to help remove bogus content from the social networking site ahead of the polls. According to the official, Facebook had written to the commission offering to help contain fake accounts and remove potential threats. To a question about allocation of the ‘jeep’ symbol to a large number of independent candidates and the perception that such candidates were backed by the military establishment, he said there was nothing extraordinary in allocating someone the jeep symbol. He said independent candidates could apply for any of the symbols from the list other than those allocated for the political parties. The returning officers allot every contestant a symbol from the list. Meanwhile, the ECP has asked the Pemra authorities to act against channels violating the code of conduct under Pemra rules while running advertisement of political parties. The ECP has also asked the Pemra chief to assess the amounts being spent by political parties on election campaign advertisements and present a report to the commission.